We never thought we'd have the opportunity to see it with our own eyes. But we did. 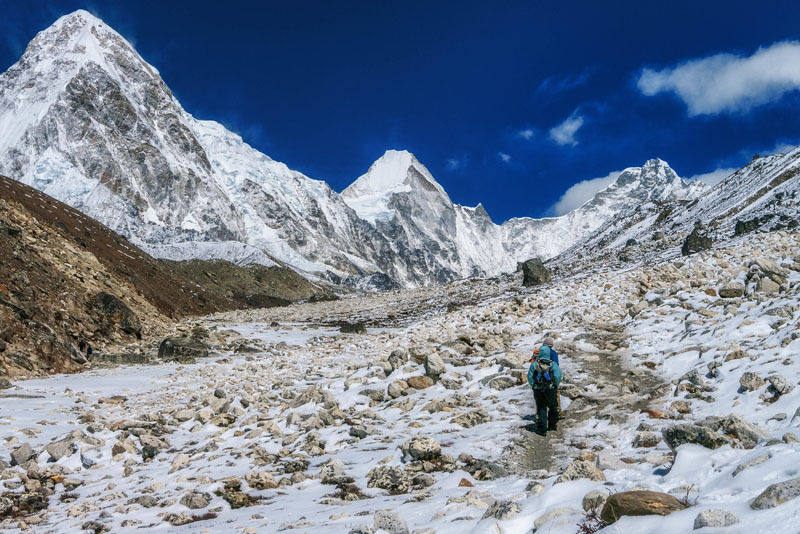 And now we want to share our journey to Mount Everest base camp in photos. But, when we first started ThePlanetD, we booked a flight to India in 2009. We didn't know where that path would take us, but we were in the right part of the world and who knows, maybe our journey would take us to Nepal? 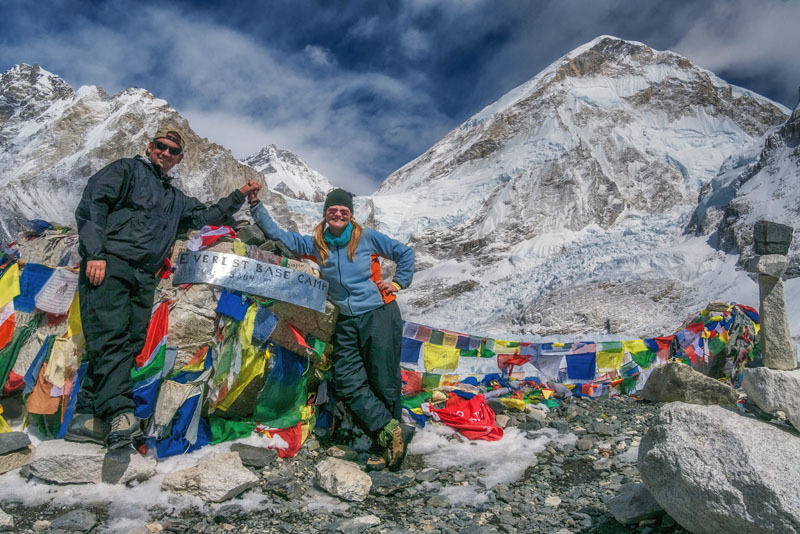 Well, four months into our trip, we sold our first ad on the travel blog and had some cash to fly to Nepal where we booked our own expedition to Mount Everest Base Camp. It was everything we ever dreamed it could be and here are some long lost photos that Dave recently found on his hard drive. 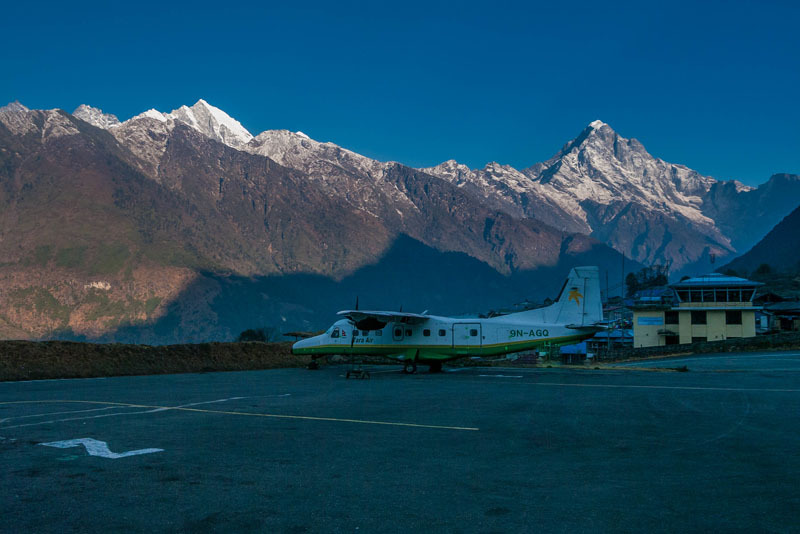 Your Mount Everest base camp trek starts by flying to Lukla. The views start right out of the gate. The Himalayas open up in front of you early on. 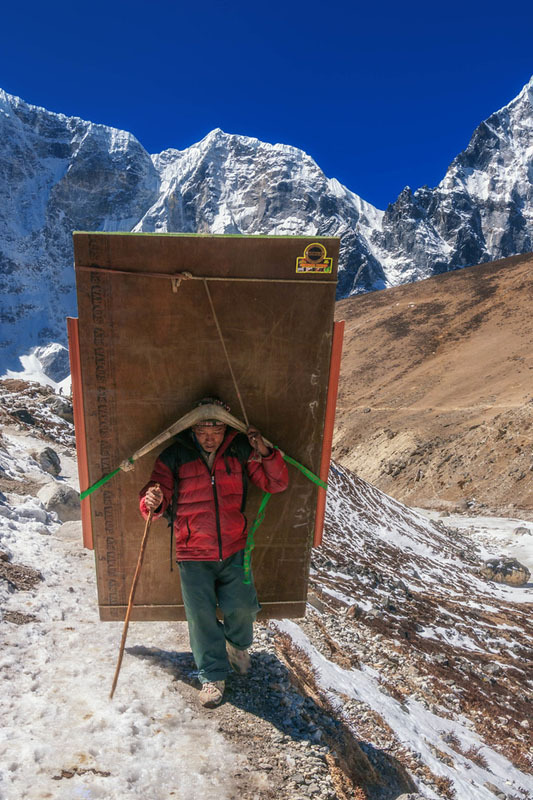 Heavy loads for the Porters in the Everest Region. 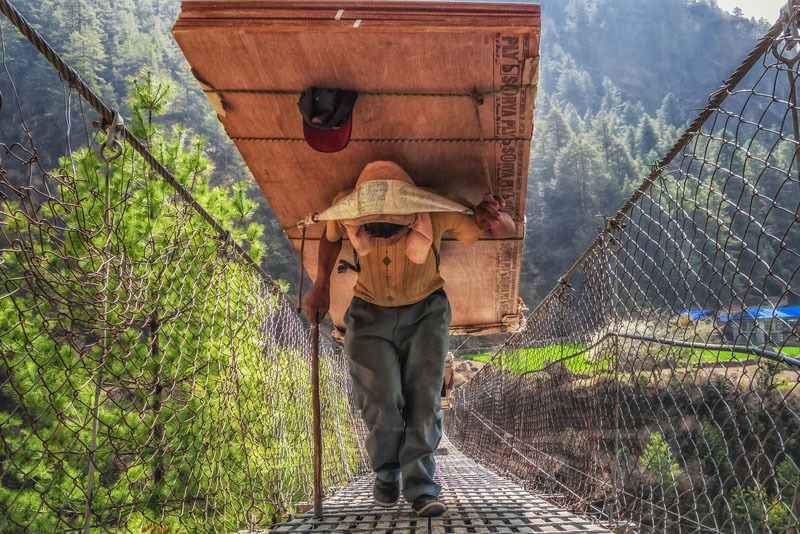 Porters carry heavy loads up and down to Mount Everest Base camp. 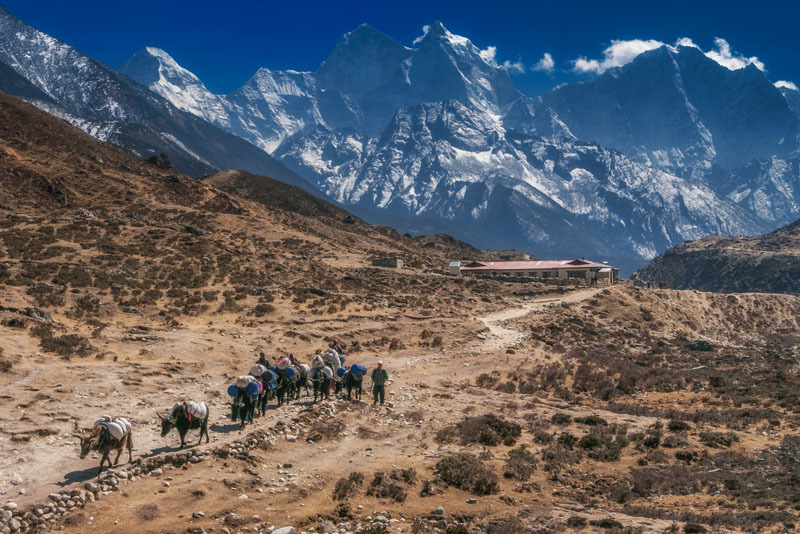 You pass endless Yak Trains carrying gear to Base Camp. 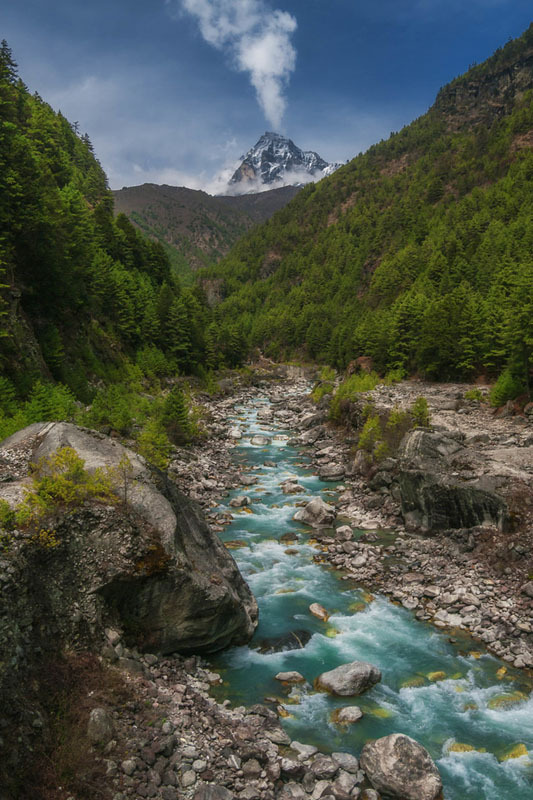 Rivers cut through the valley floor on the Mount Everest Base Camp Trek. 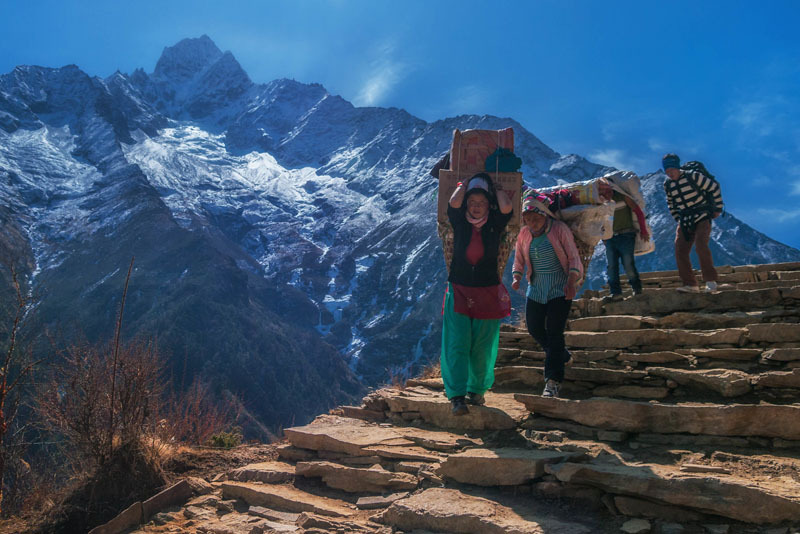 Everything is carried up to the towns in the Everest Region. 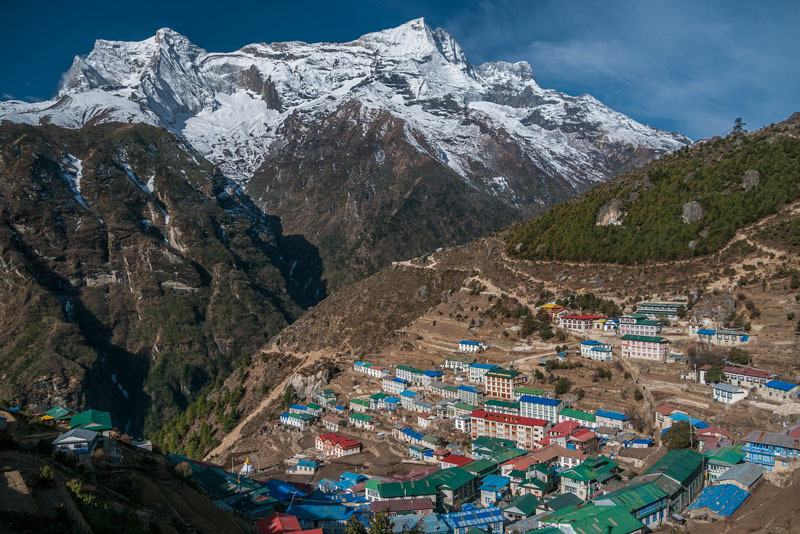 Looking over the major town of Namche Bazaar in the Everest Region. Monks pray at the Tengboche Monastery in the Everest Region. 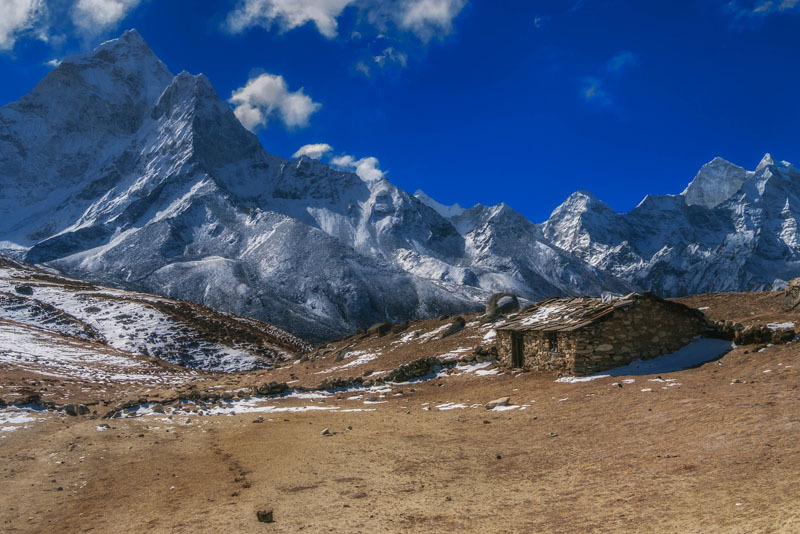 Ama Dablam looms in the distance. Leaving Tengboche, the mountains unfold in front of you. 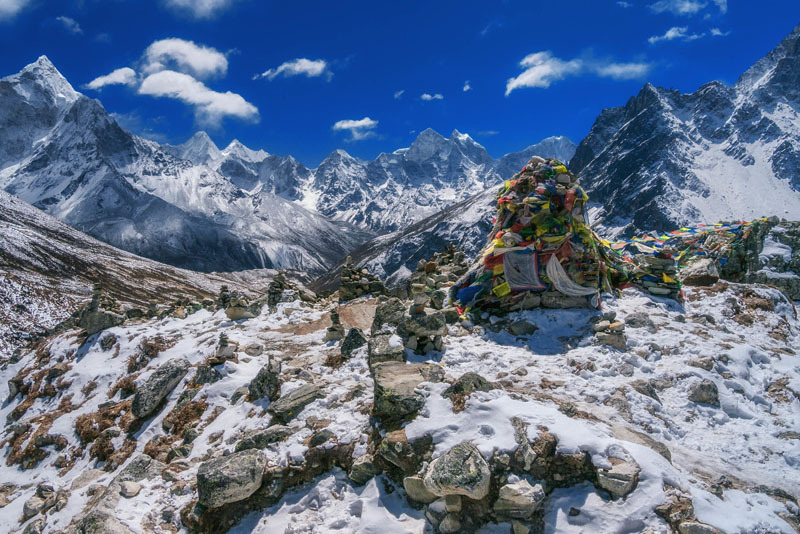 Stupas and prayer flags line the way to Mount Everest Base Camp. Small stone houses of the resident Sherpas of the Everest Region. 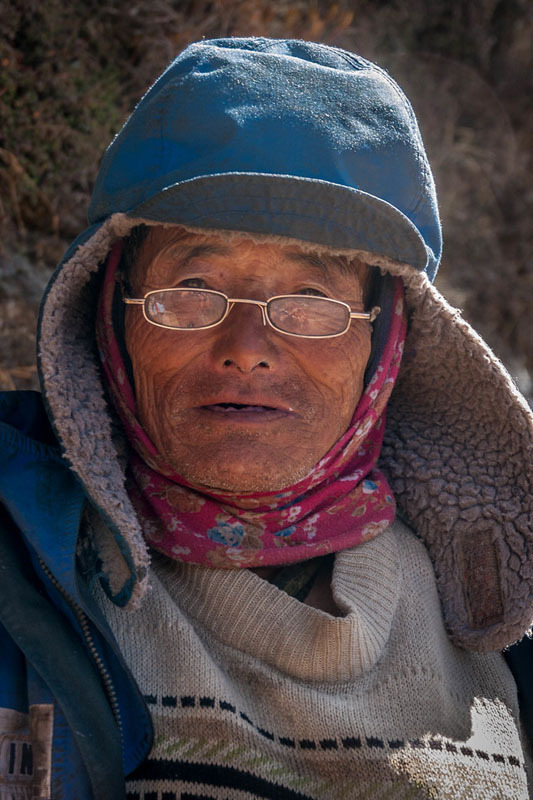 The faces of the hardest working people in the Everest Region. 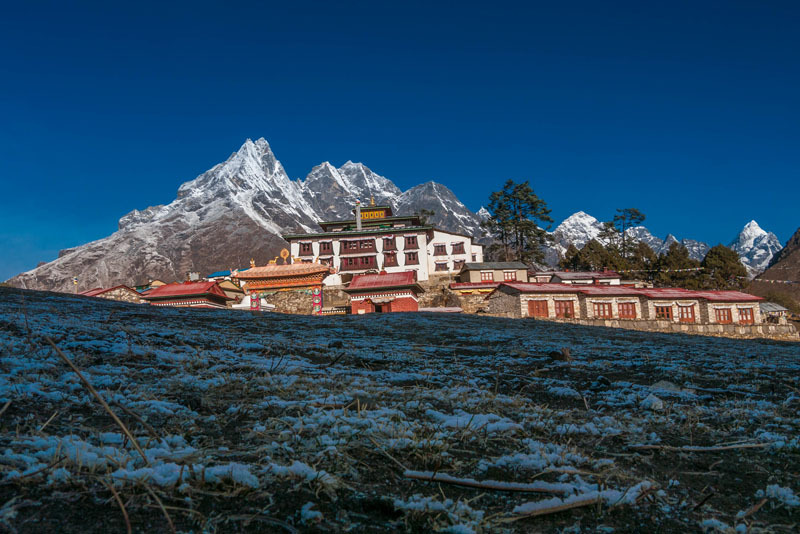 Snow starts to appear just above Dingboche on our Everest Base Camp Trek. Packs just get bigger and bigger. 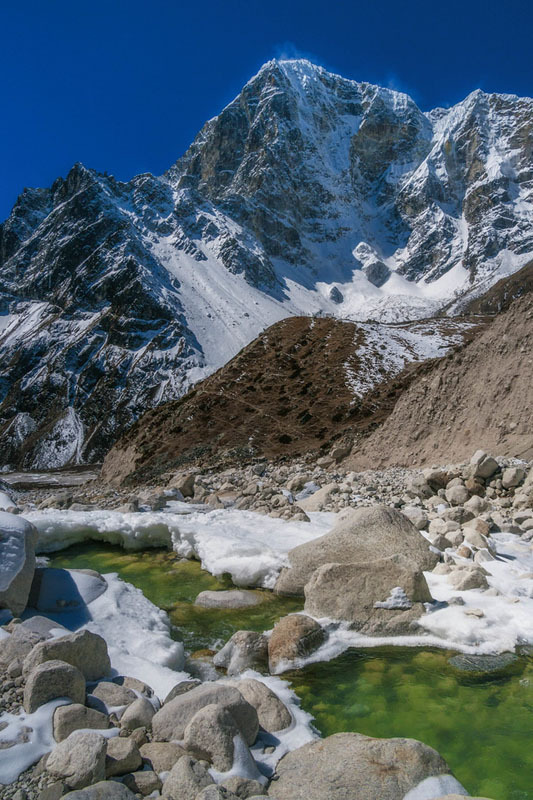 Shrines to fallen Sherpas are littered along the route to Mount Everest Base Camp. The Altitude starts to take its toll the closer we get to Everest Base Camp. 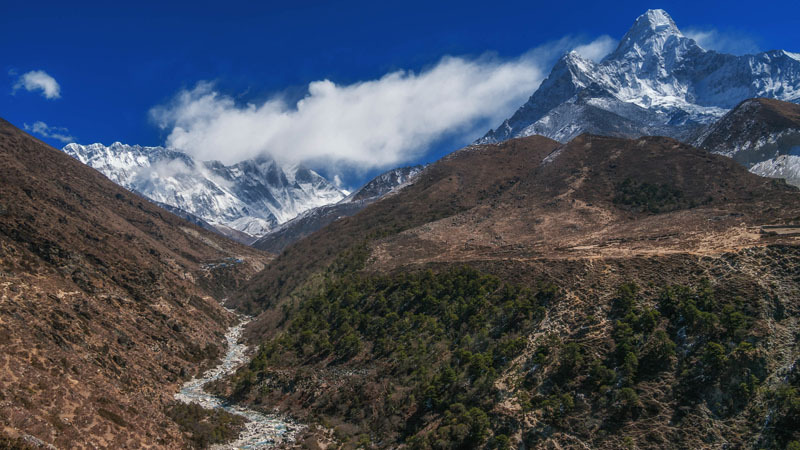 The landscape changes the closer you get to Everest Base Camp. But the loads don't get any lighter if you get higher. Every day is like walking in a postcard. A sunny day on the way to Mount Everest Base Camp. 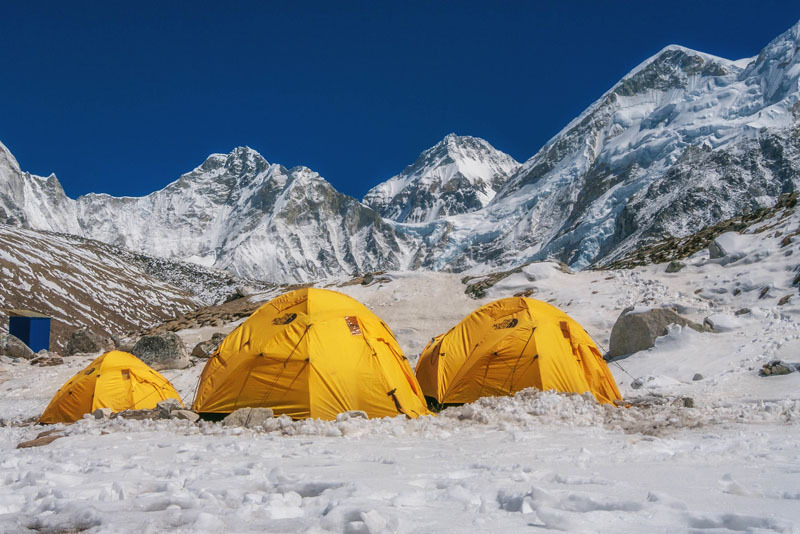 Expedition tents start to arrive at Gorak Shep near Mount Everest Base Camp. 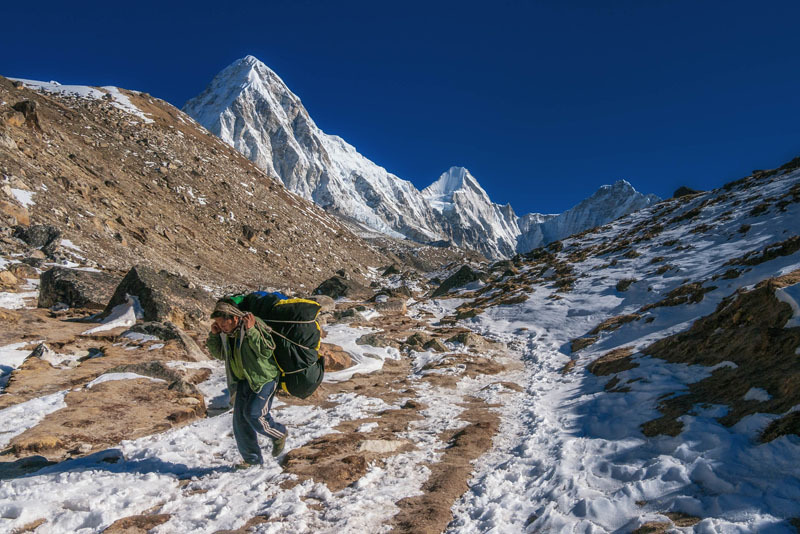 Hiking gets a little harder as we approach Everest Base Camp. 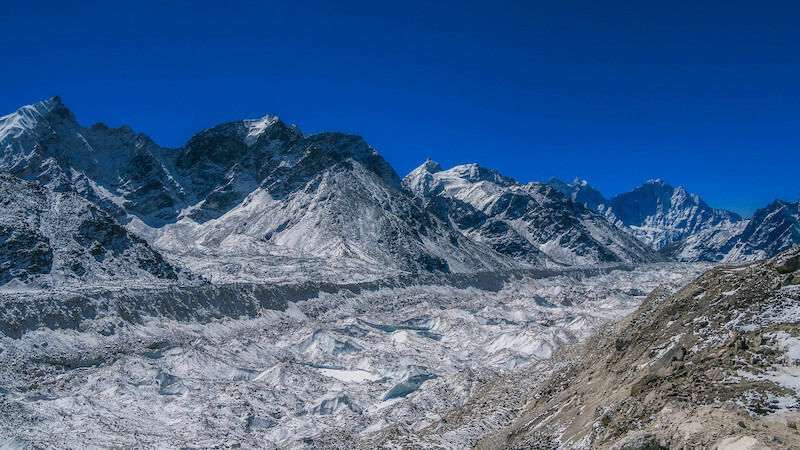 Looking back across the Khumbu Ice Fall. We made it to Mount Everest Base Camp. For more information on trekking to Mount Everest Base Camp, visit our friend Deep at Simrik Real Nepal Trekking. 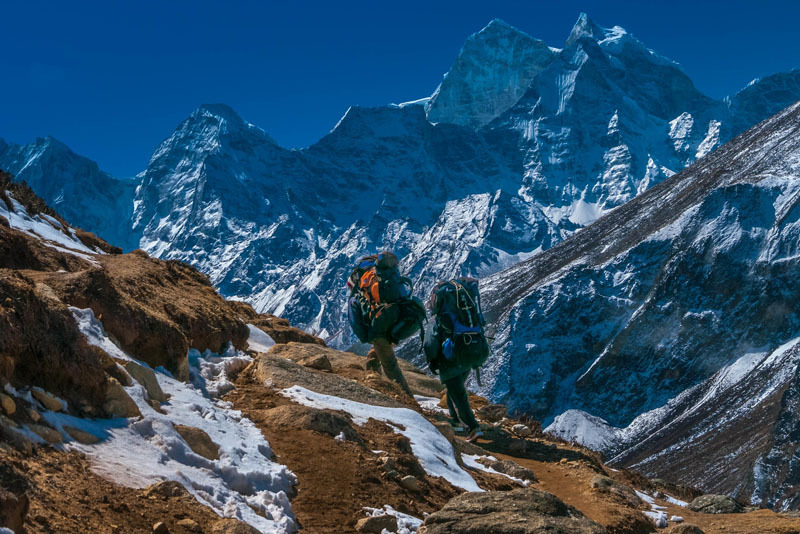 60 Responses to "A Journey to Mount Everest Base Camp"
So fantastics pictures, extremely it’s difficult to describ it, yet it’s an excess of brilliant this nature. Because of offer with your movement enchantment. Thank you so much for promoting Nepal in your fabulous blog post. 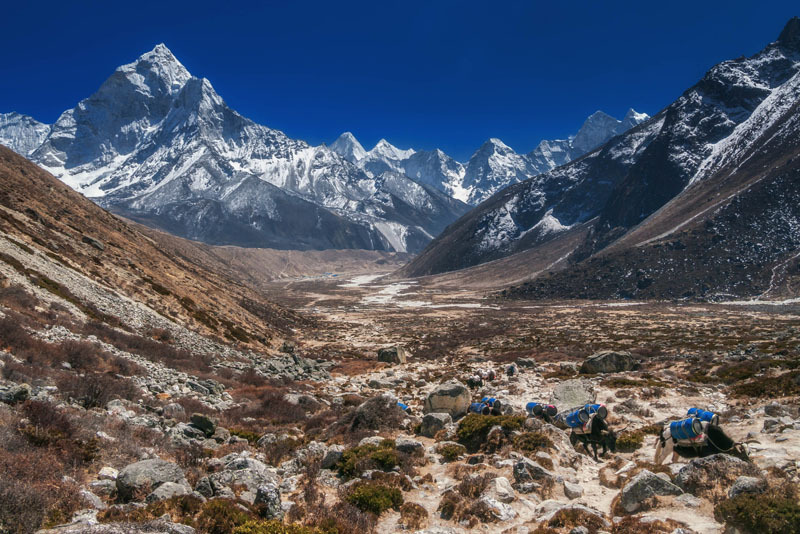 This post is highly recommended to all those adventure junkies before making attempt towards Everest Base Camp Trek. Fascinating photographs which provide an admirable glimpse Snowclad peaks and people. Appreciate it. I have enjoyed a lot by reading this post. I am planning to go to Everest Base Camp and these pictures have made me more certain now. Its like discovering the unseen and living a tough but beautiful life. Really good post! 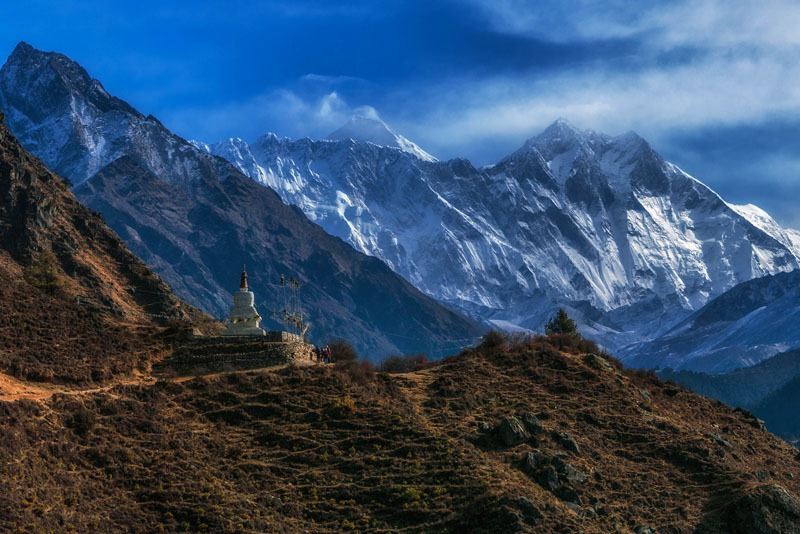 pictures are awesome not only that tips are very helpful for further upcoming Nepal visitors. Speechless!!!! For a moment, it gave me a feeling that I was present at that very spot taking those photographs actually. You guys did a great job. Congrats! In fact I am from Nepal and manage to send lot of people from around the world to hike different trails of Nepal as I work for a Trekking agency. Nevertheless, I haven’t made it myself yet! awesome pictures guys, makes me want to do this even more (looking at a trek next year!). I got to ask what kind of camera you used to take these pictures? I know nothing about photography but Id like to get myself a decent camera to take on a trip like this! Breathtaking (I’m sure it was literally). That photo of the monks and also the shrines have me in awe still. I hope one day to do that myself. Lovely photos. Thank you for sharing ! I am planing for Spring Expedition 2017 to EBC. If I may ask, What lens you carried during your EBC trek? Absolutely stunning pictures. I always wanted to go there and you motivate me a lot. Thanks for sharing. 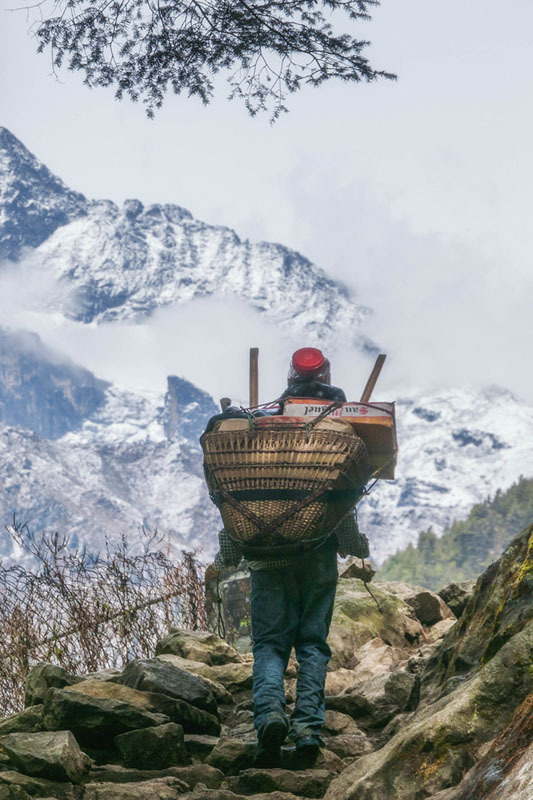 Really informative post, picture shows the original beauty of nature and the difficult lifestyle of porter to carry the goods in himalayas on back. A brilliant post on the EBC… !! Lovely pictures, very colorful…full of white gold! Fantastic and beautiful pictures. The picture shows the original beauty of nature. Such beautiful photography! I had just about decided not to take on such huge walking challenges again. Amazing pictures. I hope that one day, I can also do that. You can download our free ebook for photos and you can subscribe in our footer for weekly email updates. Hope that helps! The best set of photos yet. I felt like I was transported there. The porters are absolute heroes. Oh my.. the pictures are stunning! Thanks for sharing! The headline’s promise was kept for sure! 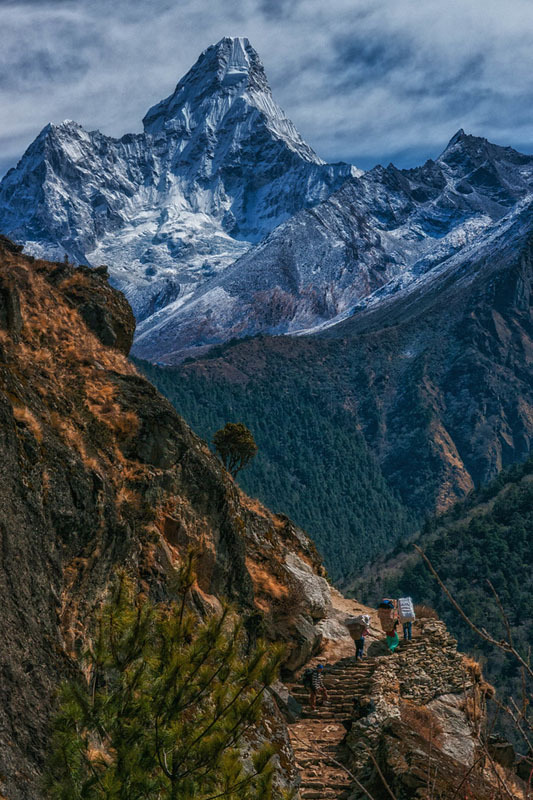 Showed me again that Nepal is a country I have to visit sooner rather than later. Thanks! 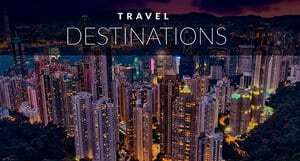 Awesome post, which can surely help adventure seekers to find there true and ultimate destination for trekking. 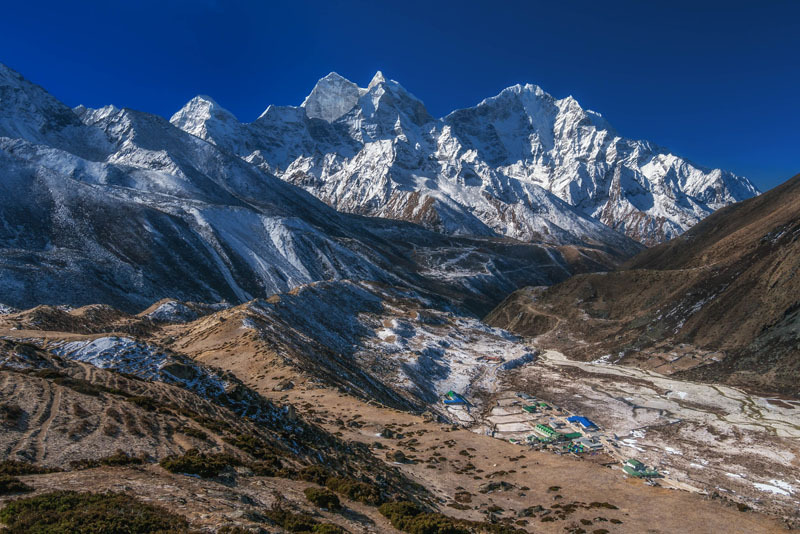 Once again thanks for such a lovely pics of Everest region of Nepal. 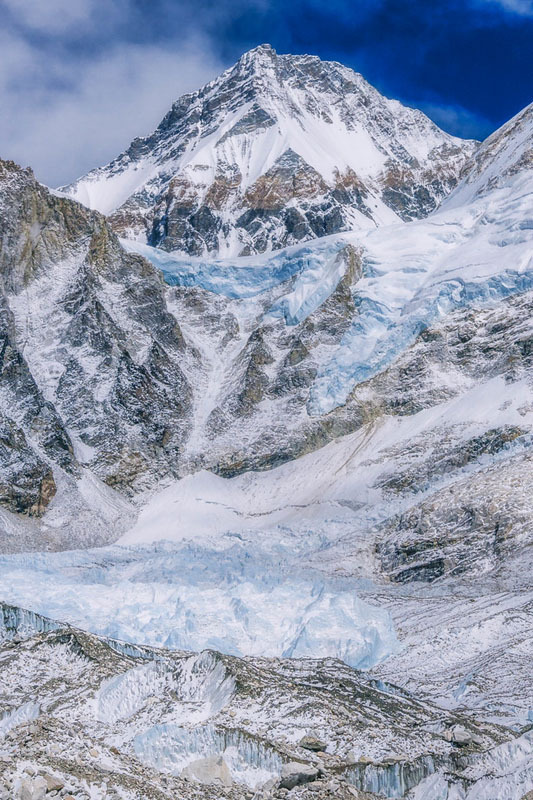 These photos are insane – the scale of the mountains and scenery is absolutely breathtaking. Thanks for sharing! Thanks so much Mary. I’m glad you noticed the scale. It’s so hard to capture the beauty and mass of Everest. Each day felt like a dream. I am from Bhutan, very glade to see the Mountain Everst in Nepal. Bhutan is one of the mountainous country in South Asian Region with lashedly valleys and everionment. Take a parts tours in Bhutan also. Thank you! We would definitely love to see Bhutan. We almost took a short trip over when we were in Nepal,but money was a bit tight. I do kind of wish I just put it on the credit card and took 4 or 5 days to see it. What a fantastic trip! You captured so many photos with great weather. I imagine that you also experience bad weather during your trek. You probably know that just a few months ago there were fatalities and some survived but with amputated limbs due to frostbite (scary). 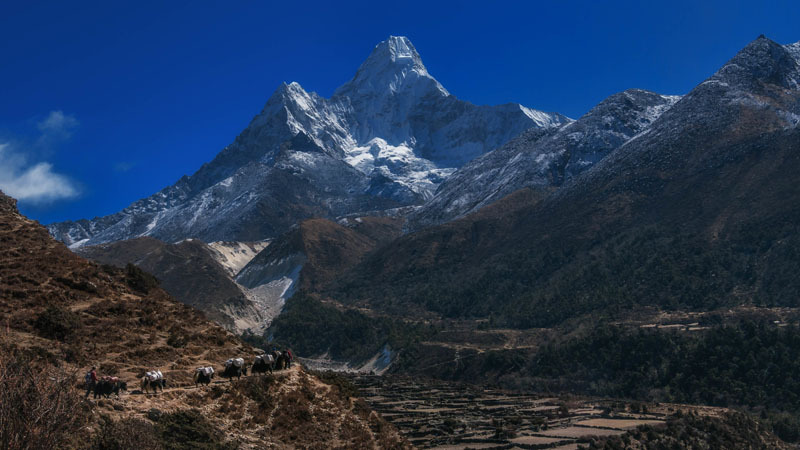 Having skipped the trek to Everest Base Camp my last time in Nepal…I definitely make a mistake. It’s ok, all the more reason to go back. We had every intention of hiking Annapurna after Everest, but by the time we made it to Pokara, we felt like chilling out and relaxing instead 🙂 We still want to go back and do more! Hi.. this is undoubtedly one of the most selfless posts I’ve seen about the Himalayas, let alone Everest. To share large pictures without worrying about people passing them off as their own and to share your insight and experience is commendable. Thanks a ton! Wow! Thank you very much. We stopped worrying about people taking our photos because we found it is impossible to police. I’ve stopped using my watermark lately as people just crop it out anyway. 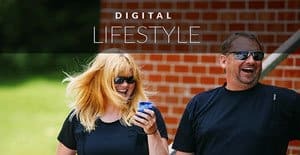 We’ve found that we just want to share our experiences with others. Thanks for the heads up, I’ll check it the facebook group out! Wow, it’s very nice pictures… love to see it. Thank you so much. It was such an amazing experience to see Monks high in the Himalaya. 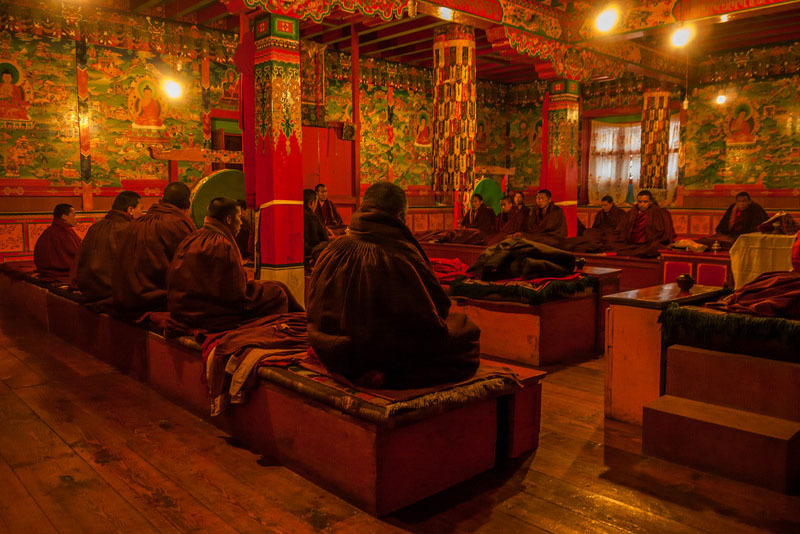 You are allowed to visit the monastery and join them in an evening of prayer. It was magnificent. Hi Clare, I am so happy that we could bring back some memories for you. I agree, it’s one of the best things anyone can do. It’s a cultural experience, a trek through nature and an amazing challenge. It covers so many aspects of life. 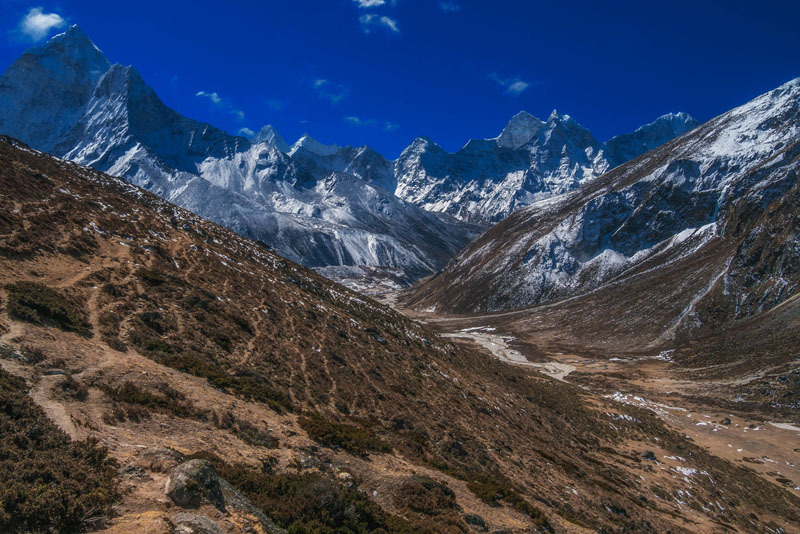 Among the hundreds of thousands of photos that people have posted on the internet about the Everest Base Camp Trek, I found your images absolutely unique and stunning. The composition, exposures, and perspectives were spot on. What I also loved about your pics is that you don’t have the usual self consciously “cool” postures of yourselves that so many post! It was a refreshing change. The porter portraits with their loads are some of the best I have seen on the web. Thank you and may you go on to take more delightful pictures throughout the world! Wow, that is the nicest compliment thank you! 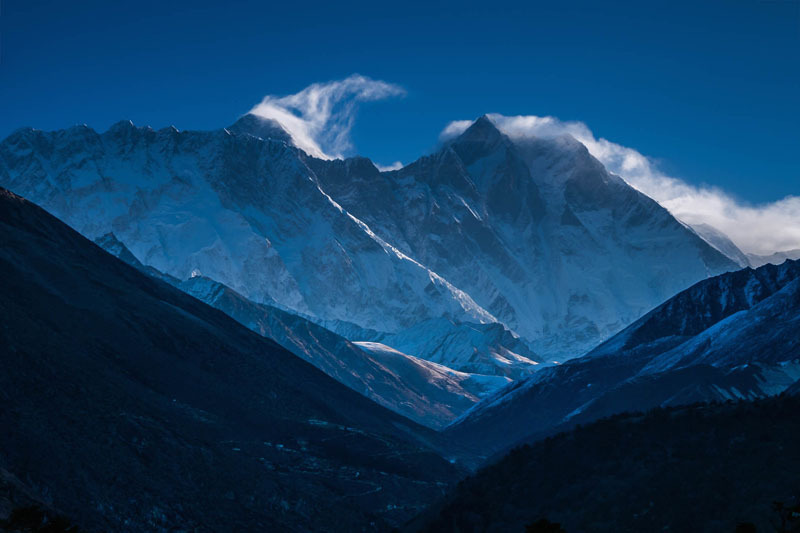 There are a lot of images of Everest and that means a lot to me. Believe me, we did the “cool” posing shots too. You can’t help yourself. But I wanted to capture what life was like on the trail for this photo story. The porters work so hard for very little money, the views are so incredible they are difficult to explain and it was a trip that created memories that lasted a lifetime. Thank you for commenting cheers! I will be climbing Mount Everest to Base Camp in exactly 50 days! So many emotions are running through me right now. What time of year did you go? It looks like you had nice clear skies during your trek! Also, if you don’t mind me asking, what sort of camera and lens set up did you use for your trek? HI Lexie, thanks for the kind words. I am so excited for you traveling to Base Camp in a couple of months. You are going to love it. We went right about now. I think it was just the end of Feb. On that trek we used Lumix GH1 it’s a mirrorless micro 4/3s system. Thanks. Beautiful pictures. Next year I will be going to Nepal. Hope to see mount Everest . Amazing! I am very excited for you to go to Nepal. You are going to love it. Thank you for sharing these pictures with us. The nature there is amazing! But I’m happy, that I did my trekking tours in the Himalaya between 1975 and 1982…. For my taste its too overcrowded since more than twenty years… I tell you, when you are nearly alone there surrounded by this nature…. But times are changing and I’m old now. I think you are right, it would have been amazing to be there in the 70s and 80s. 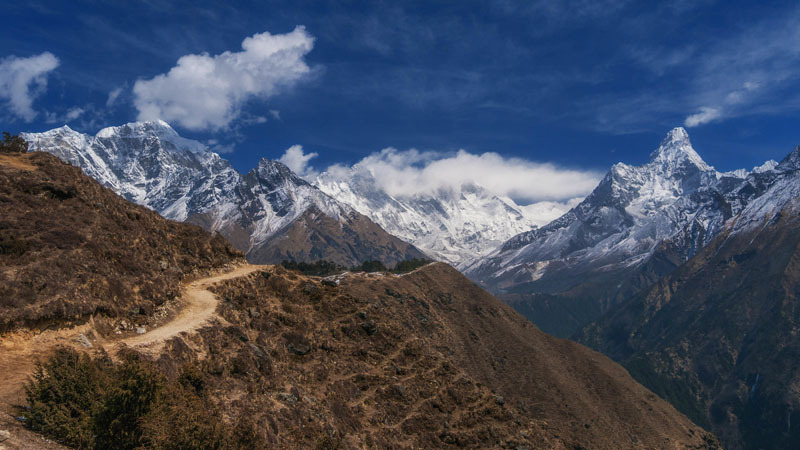 Nepal is very popular now, but they are constantly opening up new trails and routes so I think you can still get off the beaten path. You’re right. It made me feel as if I was there. Amazing pictures. I hope that one day, I can also do that. I’m so glad we could transport you to Everest for a few minutes. I hope you get the chance to see it one day too! This looks absolutely stunning. Such beautiful photography! 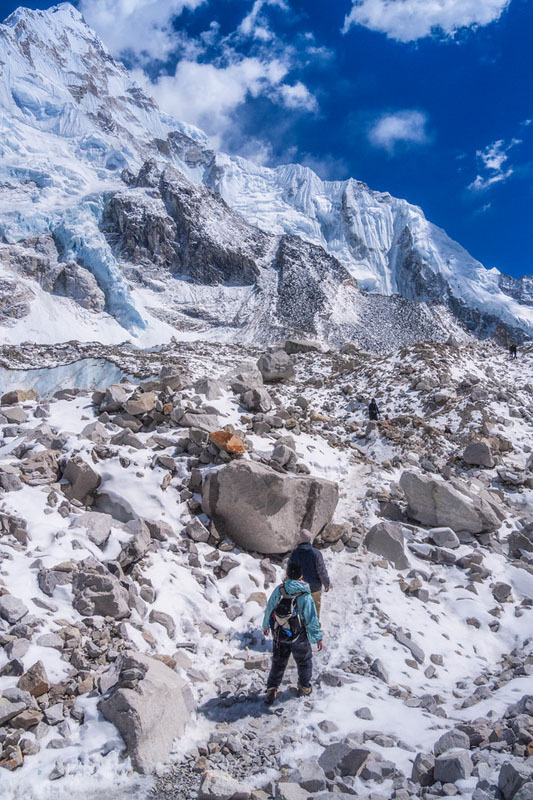 After a couple of recent failed attempts at hiking – altitude sickness on Cotopaxi in Ecuador and severe heat stroke on a Volcano near Leon, Nicaragua – I had just about decided not to take on such huge walking challenges again. This has inspired me to put it back on my list of things I have to do. Well done guys! Sorry to hear Arianwen. 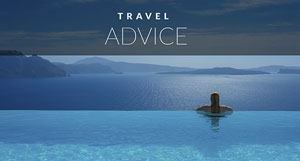 The best advice we can give is to take it easy. 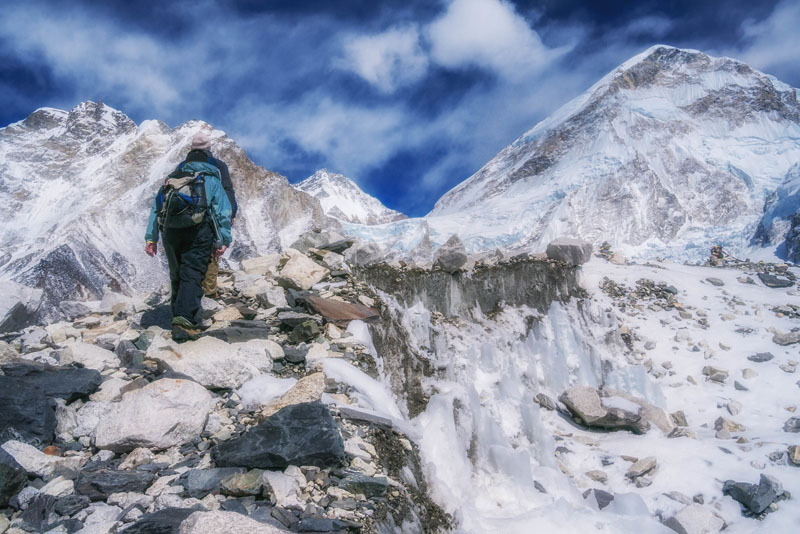 If you decided to do Everest, make sure to give yourself plenty of time so that you can adjust to the altitude. If you are feeling bad, you can take a day to go down to lower altitude and then try again when you are feeling better. It’s all about going slowly. If you take your time, I’m sure you’ll be able to do it. Daily guide, porter and accommodation fees are quite reasonable, so if it normally takes people 10-12 days, maybe you should book 2 weeks to be safe. You can always finish early, but having to rush can cause serious problems. It’s can be worth it to just sit and relax and read a book for a day on your way up while you acclimate. Fantastic and beautiful pictures. The picture shows the original beauty of nature, but I’m also trying to imagine the trouble of the tour to such a harsh terrain. Really lucky to travel the highest peak in the world. The trails are well travelled so the terrain isn’t too harsh, but the altitude is the biggest problem. This trek spends several days above 4500 meters so it really takes it’s toll on the body. but if you take your time, drink plenty of fluids and listen to your body, it usually works out well. So fantastics pictures, really it’s hard to describ it, but it’s too much wonderful this nature. 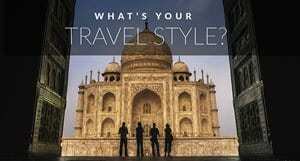 Thanks to share with your travel magic. Thanks Beny, and you are so right, it’s hard to capture Everest in photos. It’s like a fairytale walking through the Himalaya. It doesn’t seem real. When we were trekking all we could think was how beautiful it was and how in awe we were of the scenery. Glad you enjoyed it!